Peter Meanwell is a radio maker and curator who relates sound and modes of transmission to spaces, audience, and ideas. 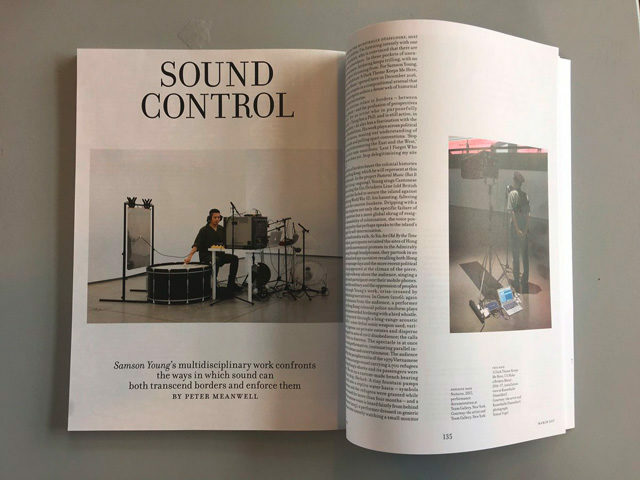 As contemporary notions of listening change, as FM transmitters around the world are switched off, he explores new ways of embodying radio’s communicative and discursive properties within art and music contexts. He embraces radio as an infrastructure, an artistic medium, and a performance space. Meanwell sees sound as a tool with the power to connect audiences, bridging gaps of time and space in a compelling demonstration of how bonds can form between seemingly disparate groups. The curator and producer seeks to reimagine the radio’s role as a tool for both artists and the artistic institution. He acknowledges that traditional ways of working in radio are no longer viable: “I think we’re in an interesting moment where the idea of radio is changing, and people are consuming work in very different ways,” he says. But he refuses to consign the power of sound to the past: “Radio is becoming something different, but it is still a compelling idea, a versatile medium.” For Meanwell, “modern radio” is not a contradiction in terms, but rather a transformative goal that can and should be realized. He hopes that this transformation will be the focus of his mentee’s work. Meanwell is looking to collaborate with someone interested in new ways of engaging people through sound with no limits as to what radio is or can be. The mentee could be a composer, a writer, a visual artist, a radio maker, or none of the above. What’s important is that the Forecast tandem should stage an exchange of innovative ideas. 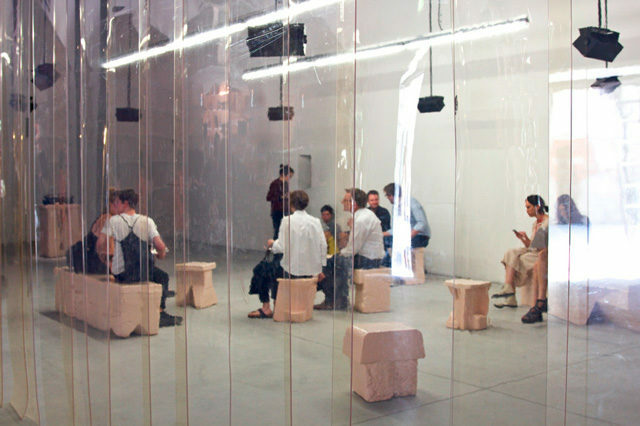 Meanwell has worked on the idea of radio for the Tate, Artangel, and the Serpentine Galleries. His work has been presented as part of the Albanian Pavilion at the 2016 Venice Architecture Biennale, at Hordaland Kunstsenter, Aldeburgh Music, Dark Ecology, and the Tone festival; and as part of the Drawing Room Confessions publication at Whitechapel Gallery, South London Gallery, and Matt’s Gallery. He is also artistic director of Borealis, a festival for experimental music in Bergen, Norway, and director of the production company Reduced Listening. 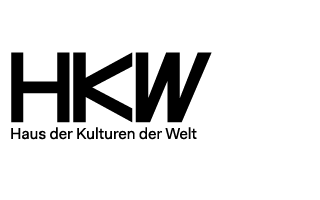 Meanwell leads a radio course for the Darmstadt International Summer Course for New Music, contributes to Wire and Frieze magazines, and has taught radio at the School for Oriental and African Studies in London. During his ten years as a BBC Radio producer, he produced orchestra and opera recordings and worked on ethnographic field recording, cultural documentary, and experimental radio. For more on Peter Meanwell’s work, see Reduced Listening and Borealis Festival.